The pilot turned actor Anirudh Tanwar will be soon be debuting with one of the most awaited movies Leena Yadav’s Rajma Chawal. If that was not exciting enough his first film is opposite the incredible Rishi Kapoor! 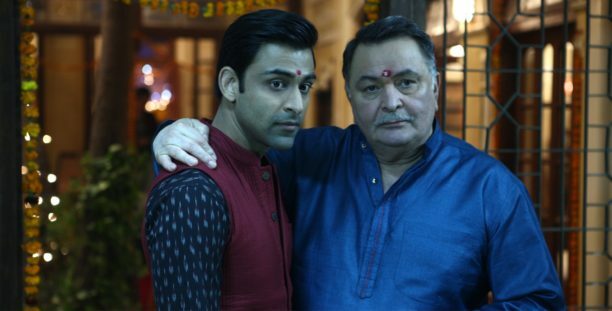 The movie is based on father-son dynamic where Rishi Kapoor as a father is attempting to reconnect with his estranged son Kabir (played by Anirudh Tanwar) through social media. From what we hear this delightful take on a father–son relationship is full of heart. The film also features Amyra Datsur. Excitingly, the film recently premiered at the prestigious London Film Festival and Anirudh’s performance has been very well appreciated.